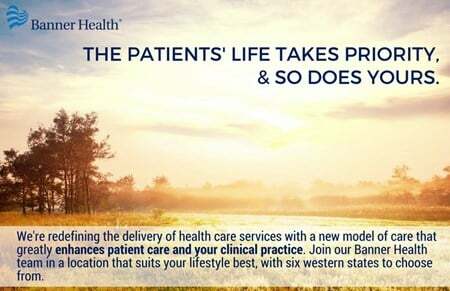 Banner Fort Collins Medical Center is a full-service, acute-care hospital offering emergency care, orthopedics, general surgery, women’s health, labor and delivery, gastroenterology, urology, pulmonology, intensive care and other medical and surgical services. We are committed to proving the highest quality care using the latest technology. We proudly began seeing patients in April 2015. 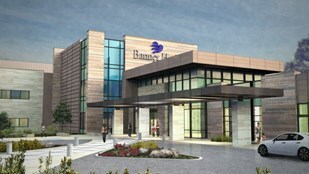 Banner Fort Collins Medical Center is built on a 28-acre campus located at Harmony Road and Lady Moon Drive and is the third Banner Health facility in the Northern Colorado Front Range. Fort Collins, Colorado – Fort Collins a midsize city of over 155,000 is frequently named as one the best place in the country to live. Situated at the base of the Rocky Mountains, Fort Collins is home to a multitude of year-round recreational opportunities, diverse cultural attractions, home of Colorado State University (over 22,000 undergraduates) with a vibrant nightlife scene, and family fun galore.